In order to be eligible to be admitted and participate in Master in Public Procurement Management program, applicants should have completed at least four (240 ECTS) or five year of university studies (300 ECTS) and earned a valid degree that allows access to second level programs in Serbia and in Italy. Proficiency in English is also required. English knowledge will be evaluated during the interviews with candidates. During selection process preference will be given to applicants with five years of prior working experience in public procurement. 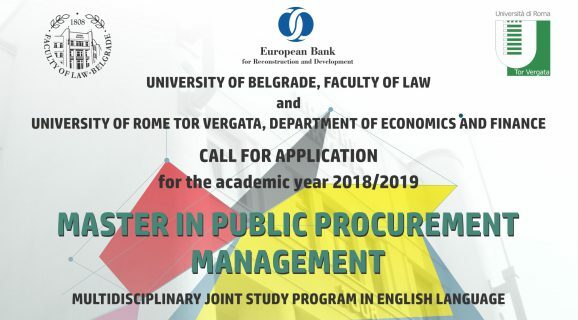 Applicants should send an e-mail with supporting documents (copies of the passport, diplomas, CV and motivation letter) by October 5, 2018 to MPPM Center for Public Administration and Public Procurement, attention to Mr. Veljko Sikirica, MPPM Director – Admissions and International Cooperation, veljko.sikirica@ius.bg.ac.rs. 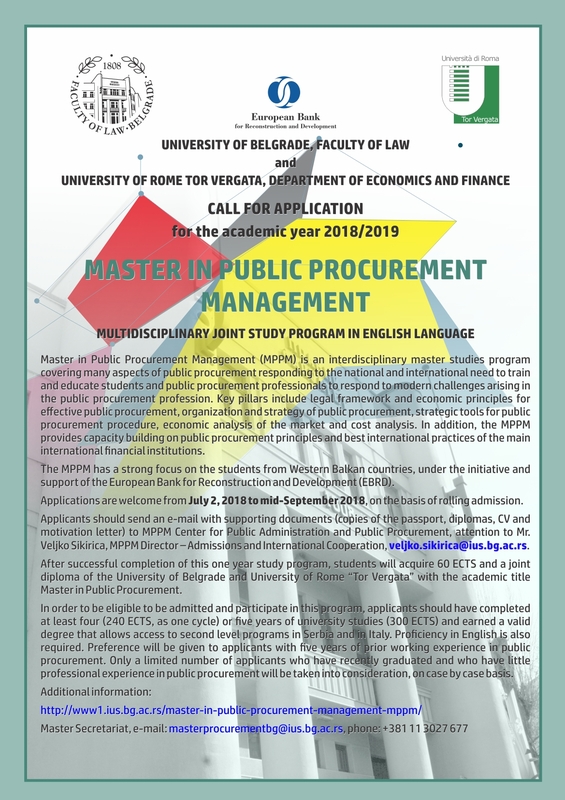 More information is available at: http://www1.ius.bg.ac.rs/master-in-public-procurement-management-mppm/ and www.masterprocurement.eu, or contact MPPM Secretariat, Ms. Ljiljana Marić, +381 11 3027 677). Available number of students to be enrolled: 50. 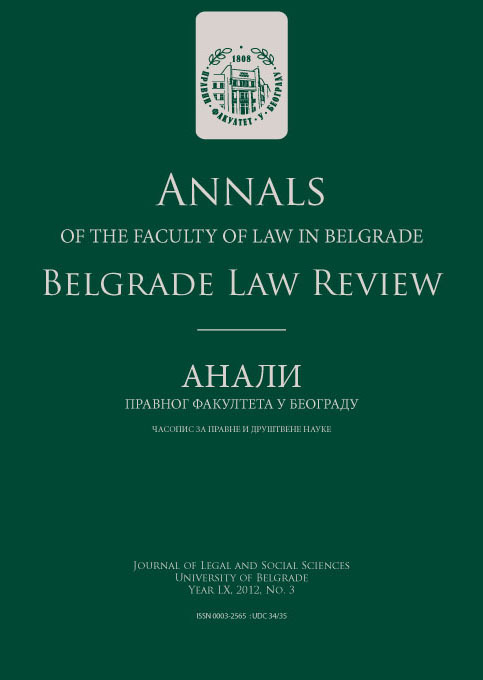 The enrollment fee is 7.200 euro in RSD counter value. MPPM program will be realized if at least 20 students are enrolled.